Experience this years cultural happening at Innherred! The mother of all plays must be experienced! At Stiklestad, the history of Norway’s most important battle and St. Olav’s heritage is told. 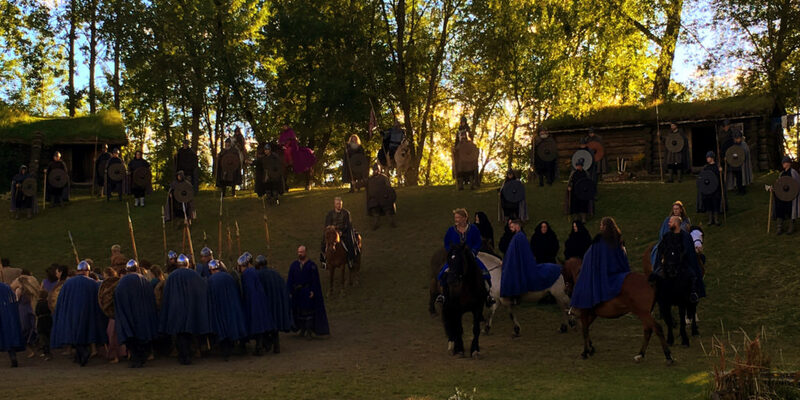 Every year during the St. Olav days, the Play about St. Olav is performed with both professional and amateur actors involved. Book the package with Visit Innherred. Now you can book accommodation at Quality Hotel Grand Steinkjer, and watch The Play about St.Olav in Verdal from the best seats. Quality Grand Hotel is located in the middle of Steinkjer city centre, just an hour north of Trondheim. 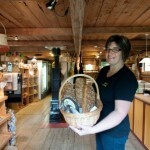 Innherred also offer great local food and art experiences. 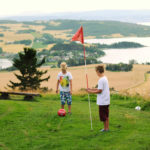 So, after having enjoyed Stiklestad and its famous play, take a tour around The Golden Road the following day. 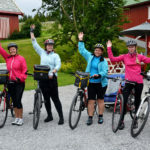 The Golden Road is known for itsmany farm food producers and Nils Aas Kunstverksted. Visit Innherred will assist with the planning.